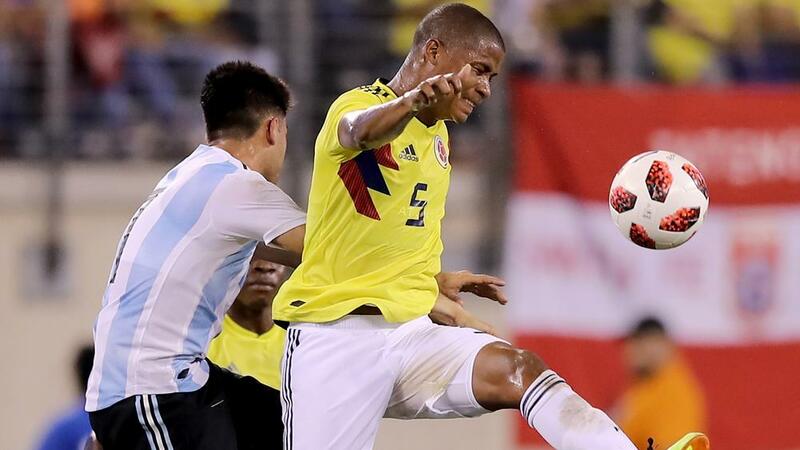 With Lionel Messi not on Argentina’s roster, a crowd of just 35,624 turned out at MetLife Stadium to watch a 0-0 draw between La Albiceleste and Colombia on Tuesday night. Just 32,469 attended Brazil’s 2-0 exhibition win last week over the United States, down from 77,223 at a 2010 U.S.-Brazil game there shortly after the venue opened. MetLife Stadium is a possible site of the 2026 World Cup final.